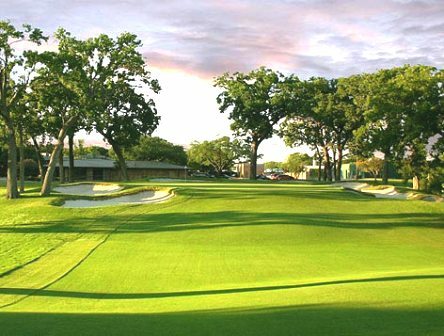 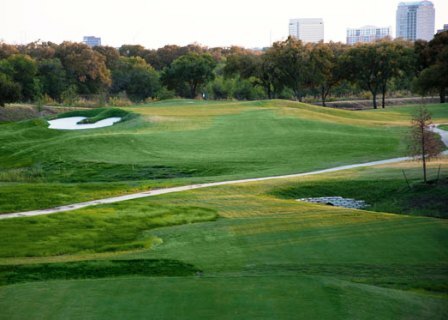 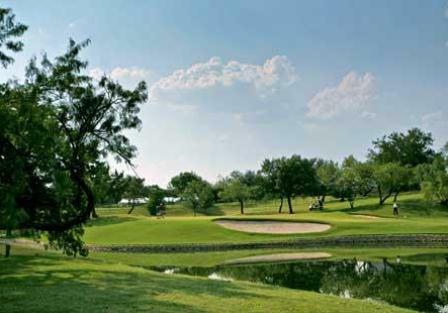 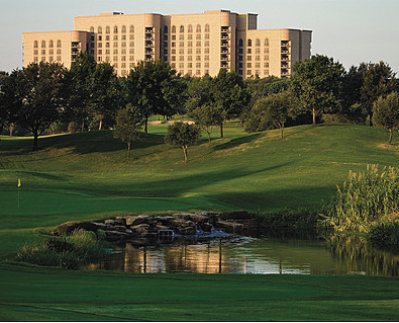 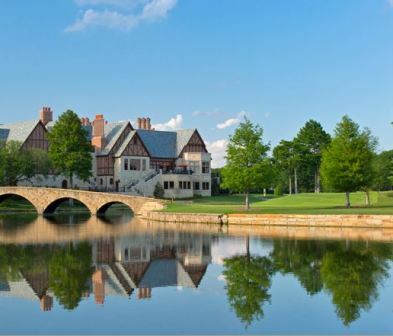 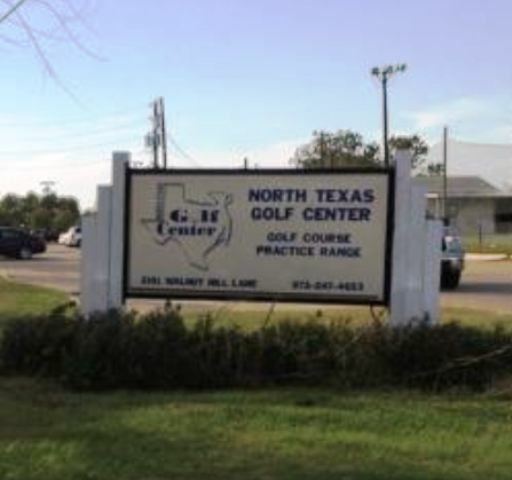 Brook Hollow Golf Club, is a Private, 18 hole golf course located in Dallas, Texas. 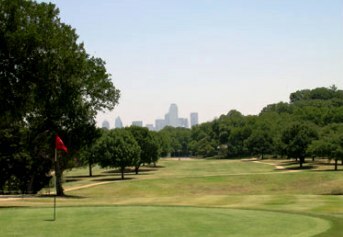 Brook Hollow Golf Club first opened for play in 1920. 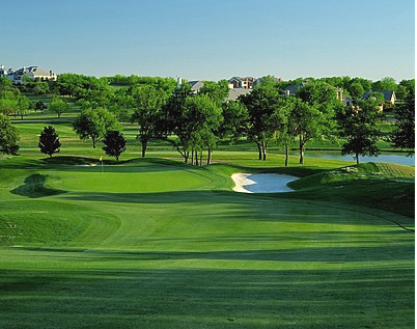 The course was designed by A. W. Tillinghast.